Click in the field under ACCOUNT to display a list of categories and click the correct one. In the DESCRIPTION field, enter descriptive text about the item – enough that it will be recognizable when you see it later. Type in the AMOUNT of the item. Since you’re buying these tools for company use, you can’t bill them to an individual customer. 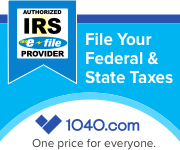 Click in the TAX field if necessary. However, you’re buying the second item for a specific customer. 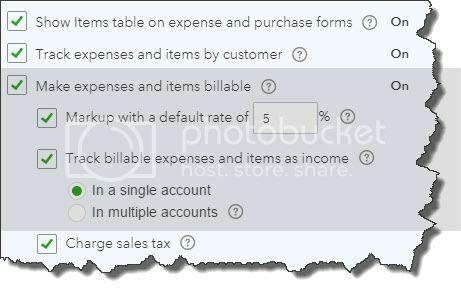 You’ll click in the BILLABLE field to create a check mark and add your company’s MARKUP PERCENTAGE in that field. Open the drop-down list in the CUSTOMER column and select the correct one. Choose a CLASS if you use them and save the transaction. When you look at that customer’s transaction list, you’ll see an entry for a Billable Expense Charge. You can click Start invoice if you want to bill for this one item. If not, you’ll see this charge in the vertical column to the right the next time you create an invoice for that customer. 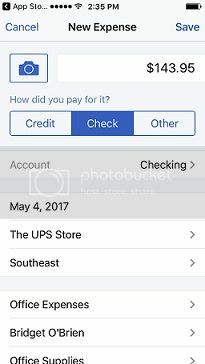 QuickBooks Online has a companion mobile app that lets you-among other things-track expenses when you’re away from your computer.